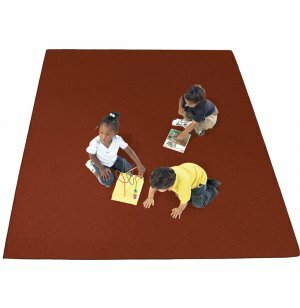 The Endurance series 6' by 9' carpet is a great carpet for a small area or room. As a carpet that is designed for institutional use, the Endurance 6' by 9' model is attractive and able to maintain its appearance and integrity even when harsh chemicals like bleach are used for cleaning and sanitizing. The Endurance series carpets are all made to rigid specifications to ensure durability and long life. From stain resistance to texture retention, these carpets are backed by a variety of warranties. The Endurance 6' by 9' model is made from a high-density fiber count. This carpet and the rest of the Endurance carpet series will brighten any room and also help provide insulation. 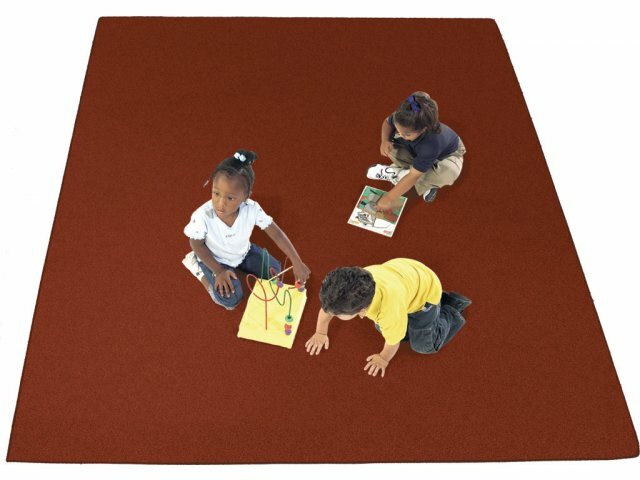 Whether you need to carpet a classroom or commercial area, endurance series carpets are the high quality, soft feel, affordable choice.